The CLB Western Regional Convention was hosted by Our Redeemers LBC in Minot. Pastor Pete Pederson and the entire staff of OR served us (as usual!) so competently and good-heartedly. There is a warmth and energy of mission very evident in this congregation. 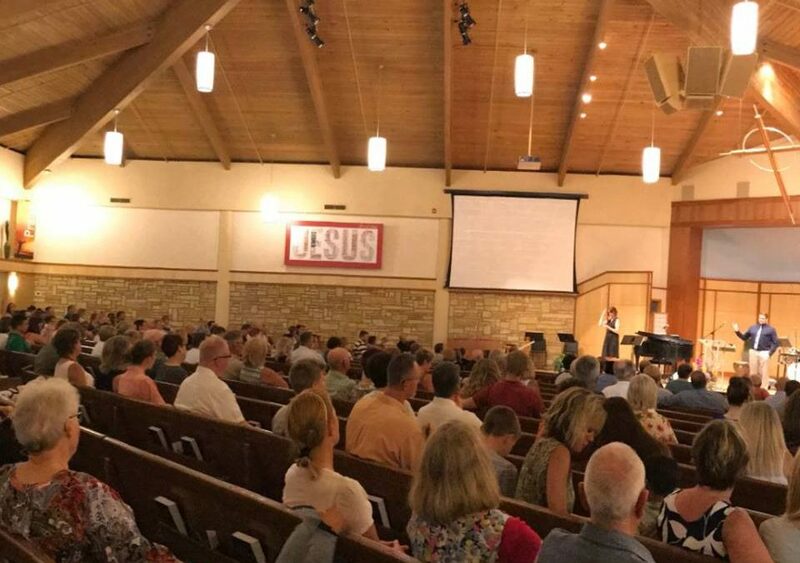 Pastor Pete, Pastor Ed Nugent, Pastor Dan Chjell, Scott Skones, Shelly Pederson, Nick Olson, and the rest of the staff and elder board have worked through many transitions to advance the Gospel mission in the Minot area. They are a resource to many other congregations and leaders, and an encouragement to our larger CLB mission.